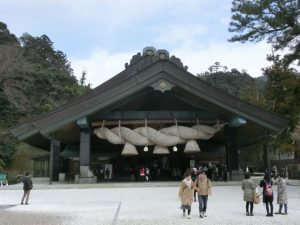 We will visit a famous historical site, Izumo Taisha, which is known as a home to Susanoo’s descendent who established ancient Japan. Although no record gives the date of establishment, Izumo Taisha is considered as the oldest shrine in Japan. 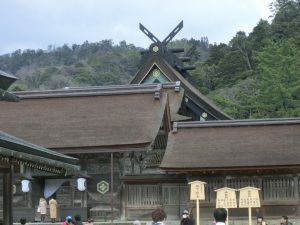 Every October by the lunar calendar, all the eight million deities in Japan leave their shrines to gather at Izumo Taisha. Therefore, although October is known as the no-deities month (Kannaduki) in the other area, the month is named the full-deities month (Kamiariduki) around Izumo-area. 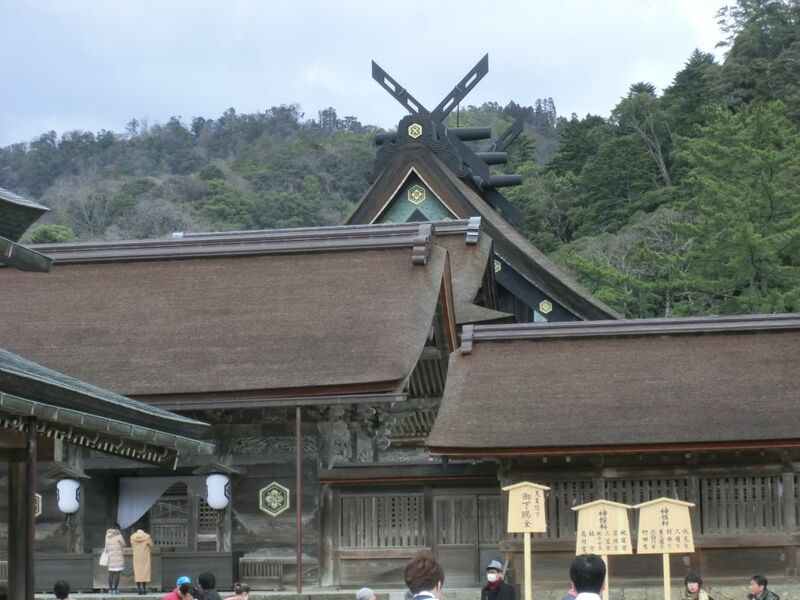 Do not miss a huge decoration of sacred straw rope at Kaguraden! The unique shape is used as the logo of ICDS-29.